There are plenty of people who find it difficult to go to the dentist’s office every single time they have an appointment. Whether it is your very first teeth cleaning or you have had a number of them, anxiety can definitely can the best of us if we are not comfortable in this setting. The good news is, there is nothing to worry about. To ensure you that your teeth cleaning will go off without a hitch, we have written a step by step walkthrough of what you can expect before, during and after your dental cleaning. Continue reading below to learn everything you need to know to put your mind at ease before your next dental cleaning. When you get in your car to head to the dentist’s office for a cleaning, you may be a little bit nervous. Don’t worry, there is absolutely no need to be. If you practice regular brushing and flossing, you are sure to get rave reviews from your dentist. On the other hand, if you haven’t been taking great care of your teeth, you should be excited to visit the dentist. Not only will your teeth be in better shape by the time you leave the office, but your dentist and yourself can devise a plan to get you and your smile back on track. Once you get into the dentist’s chair, the first part of the process is for an oral exam to be completed. This exam takes place so that your dentist can get an overlying idea of what is happening in your mouth. The dentist will check not only your teeth and gums, but also your neck, lymph nodes, neck and palate to ensure that you are entirely healthy. Additionally, you may be given an oral cancer screening as well. 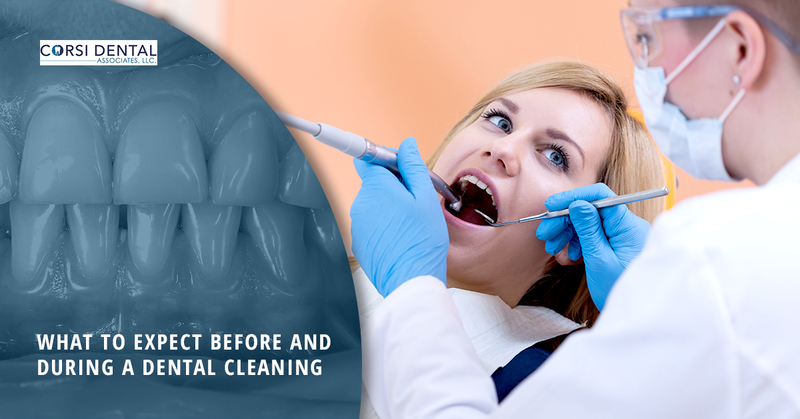 When the oral exam is over, a dental hygienist will normally be called into the room to complete the actual cleaning. This process is completed by using something known as a scaler which is used to scrape any plaque or tartar from your teeth. If you have taken good care of your teeth, this process is fairly fast and painless. Don’t worry if you hear a scraping noise as this is entirely normal. Once the cleaning is over, the hygienist will allow you to rinse your mouth with water to clear out any debris that still may be residing there. The hygienist will then use an electric toothbrush and extra gritty toothpaste to continue cleaning your teeth. The extra grit in this toothpaste allows for the enamel on your teeth be extra polished so that your teeth sparkle and shine. The toothpaste will likely taste just like your toothpaste at home and the toothbrush will not cause any pain at all, although they can be a bit loud. Your teeth will then be flossed in order for any extra debris to be removed from between teeth and at the gumline. Your hygienist will also be looking for any trouble spots that begin bleeding when they are flossed. They will likely inform you of these areas so that you can focus on them when you are flossing at home moving forward. Lastly, you will rinse your mouth out with mouthwash. This is a measure to remove the last of any tartar or plaque from your teeth. This step also leaves you with minty fresh breath when you head out to go about the rest of your day after your dental appointment. 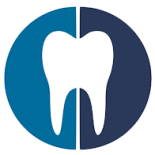 If you know it is time you make an appointment with your local Woodbury dentist, call to schedule an appointment today with Corsi Dental Associates. We will be able to get your teeth cleaner than they have been in a long time and you will be beyond happy with the way your teeth look and feel afterwards.